If you thought the current crop of emojis were enough representation for the people, plants, and flags of the world — think again. 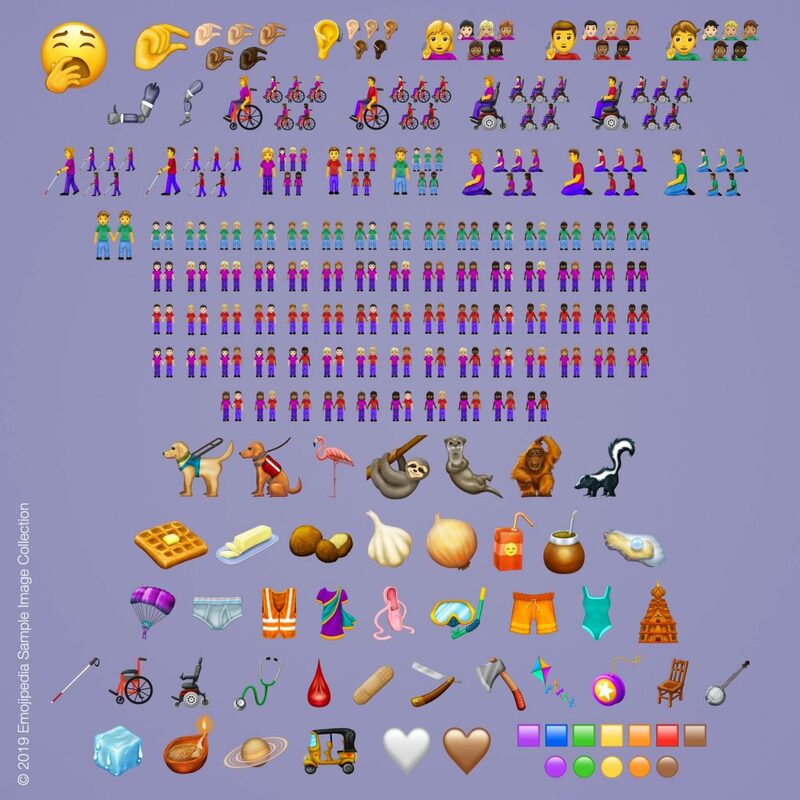 Whole armies of new emojis are added to our keyboards occasionally, and we just got a final new addition for 2019. There’s no such thing as too many emojis, to start of with. Even better, there’s no such thing as too many progressive emojis. We got sleek, glossy new designs for flamingos, otters, minimalistic white hearts, sloths, briefs, and ringed planets. We’re not sure which situation calls for an otter, or who we’re going to friend-zone with a white or brown heart emoji, but at least we have the option. The representation extended to minority groups through this new batch of emojis is a huge win as well. Emojis have always been accused of solely representing certain ethnicities and heteronormative relationships, so it’s nice to see another move in the right direction — a more inclusive one for everyone. Emoji 12.0 consists 59 new emojis; 75 when gender variations are considered, and 230 new emojis when all skin tone options are accounted for too. In a slow but steady drive for more inclusive graphics, more varied skin tones were added in 2015, representation for women in 2016, gender inclusive emojis in 2017, and different hair colours in 2018. Now, 2019 marks the inclusion of emojis that represent people with disabilities — emoji ears with hearing aids, of wheelchairs (both manual and mechanical), people with walking sticks, guide dogs, and so many more are finally allowing groups with disabilities to use emojis that represent their daily life. No longer are they sidelined, but allowed to be a part of the conversation. 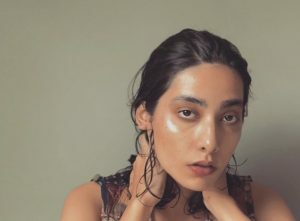 Ableism, the discrimination of people based on their disability, is only encouraged when the depiction of disabilities is excluded from everyday appliances, and purposely hidden from view. It adds to the stigma people with disabilities can oftentimes be enshrouded in. 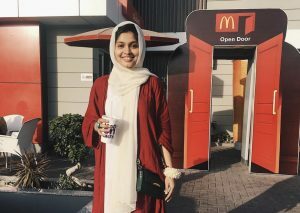 This giant step forward serves to bring marginalised groups into the mainstream, normalising their existence. Along with this, the 2019 emojis have also introduced gender inclusive and mixed race couples, as well as an ethnically diverse assortment of decorations. From kites to the diya lamp, and sari’s to falafels. 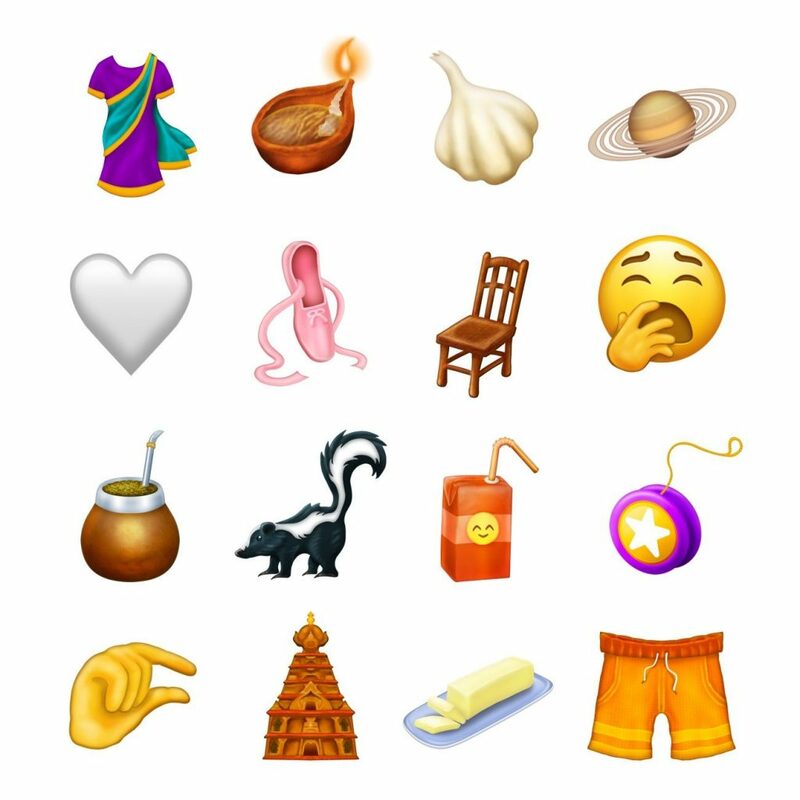 Now we have an emoji for wedding season, basant, diwali, and — falafel cravings. All legitimate, all useful, and all progressive. It’s even making us a little emojtional. We can’t wait to add some of these to our top used ones: which ones are you the most excited about?